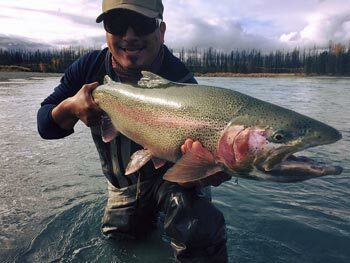 Kenai Wild Fishing – Your Kenai River Fishing Guides for Trophy King Salmon, Sockeye Salmon, Silver Salmon, Halibut and Rainbow Trout. 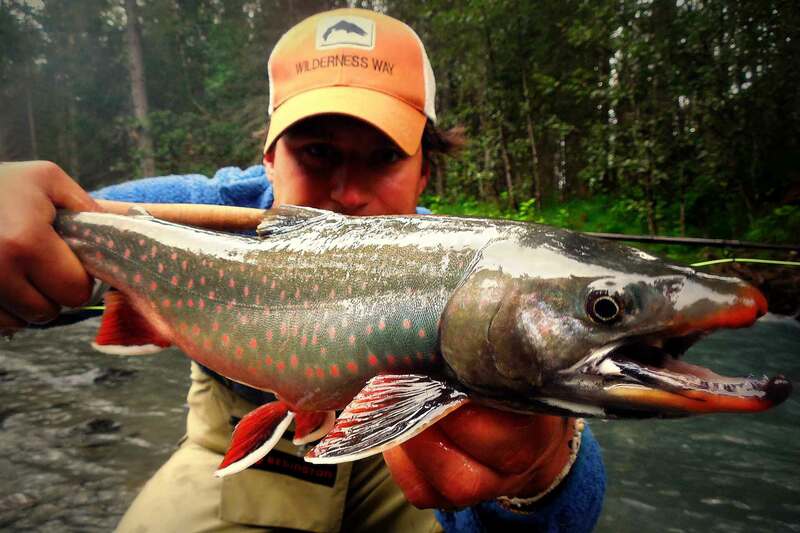 Your Guides To Alaska Adventure! 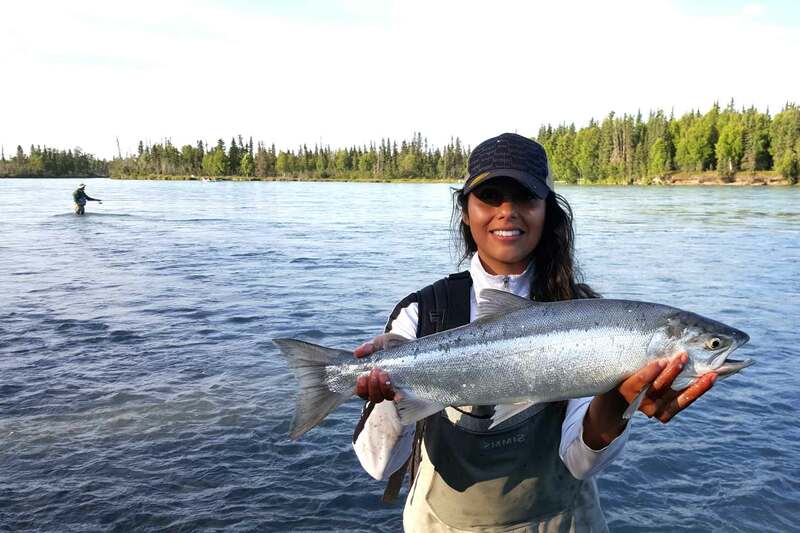 We’re looking forward to being your Kenai River fishing guides and providing you the Alaska fishing adventure of a lifetime. 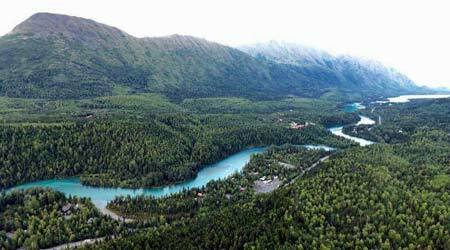 Join us and explore the pristine waters of the Kenai Peninsula; the world famous Kenai River, Kasilof River, Cook Inlet, Prince William Sound, and several fly out remote destinations. 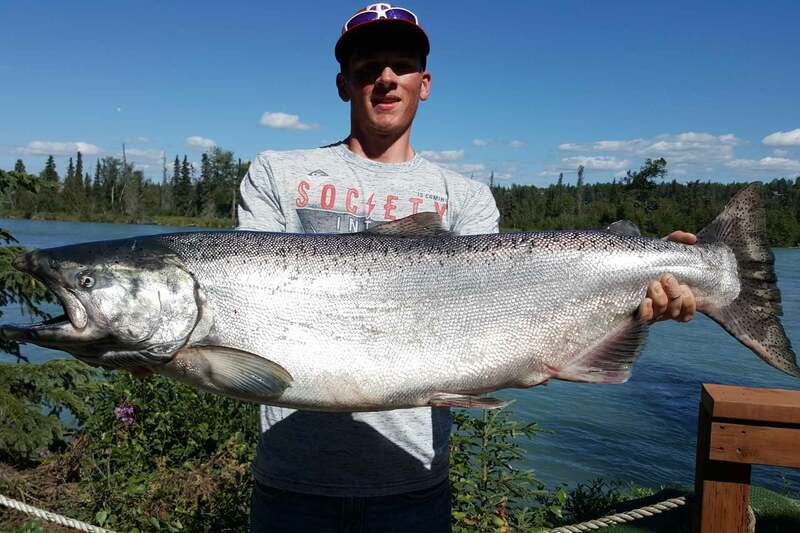 Whether you are an experienced angler or on your first fishing venture, Kenai Wild welcomes you and we can’t wait to be your Kenai River fishing guides and help you make memories that last a lifetime. 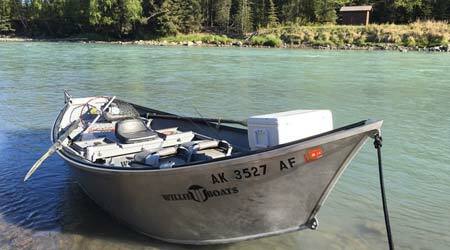 World class salmon fishing on the Kenai and Kasilof Rivers. 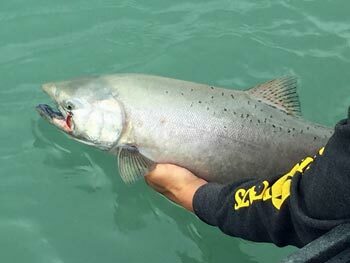 Fish for king salmon, silver salmon, and sockeye salmon. 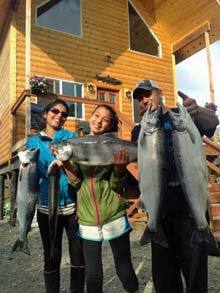 Experience an Alaska halibut, rock fish, and salmon saltwater fishing charter on Cook Inlet and Prince William Sound. 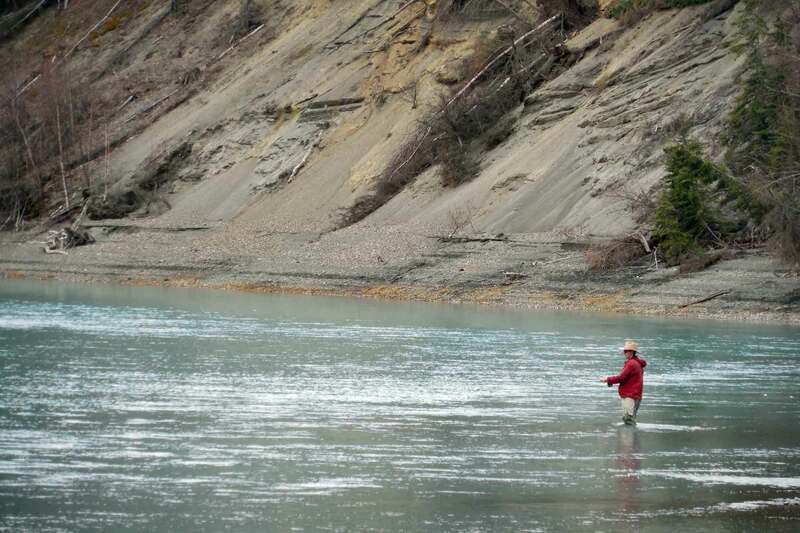 Catch and release fishing for wild Alaska trophy rainbow trout on the Kenai River, one of Alaska’s top rainbow fisheries. 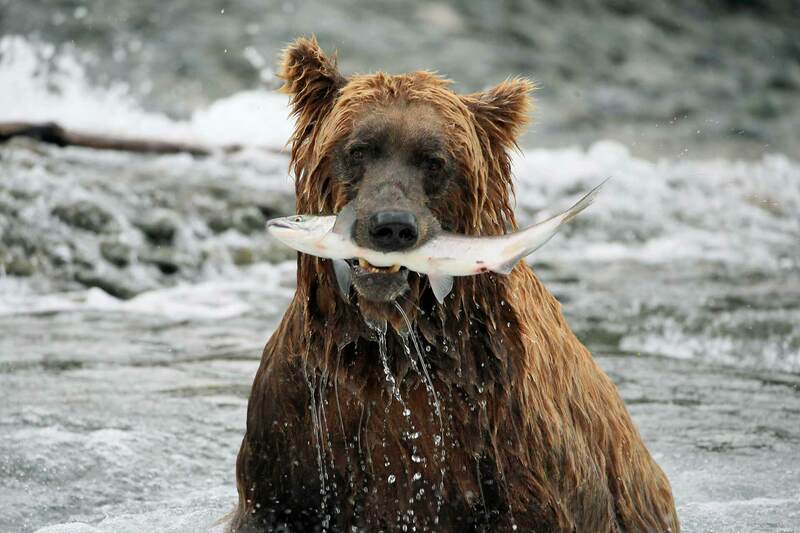 Bear viewing trips can also be arranged for the finishing touch to your Alaskan adventure. Year after year, Bear viewing tours continue to be at the top of the list of most favorite adventures for our Alaska visitors. 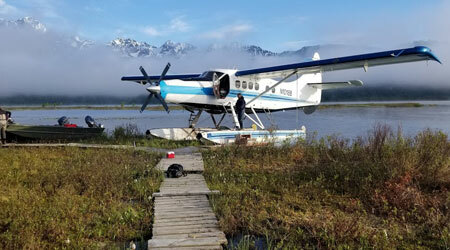 Fly by small plane across Cook Inlet to Lake Clark National Park to watch Alaska brown bears feeding and playing in their natural habitat. 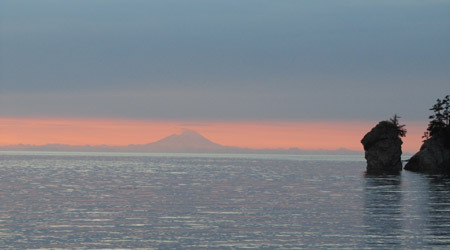 My family lives in Alaska year round and we have fished these waters for decades. We pride ourselves in great customer service and attention to detail and desire to keep our customers coming back year after year. 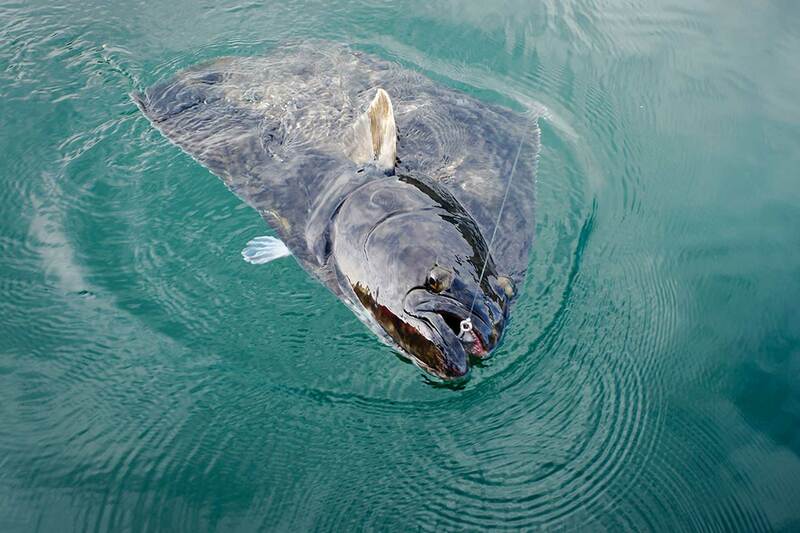 If you are planning a Kenai fishing trip we hope you will make us part of your plans. 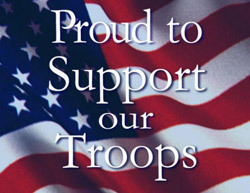 We would love to serve you and help you make a memory of a lifetime! 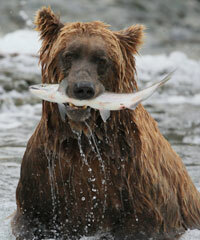 Kenai Wild is a fully equipped guide service. 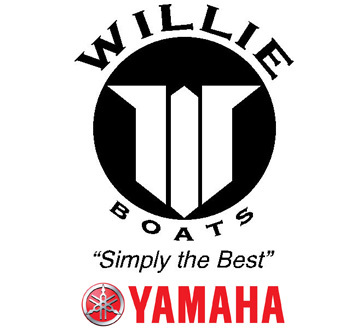 You’ll be fishing aboard a top quality 20 ft Willie power boat or 20 ft Willie drift boat powered by Yamaha four stroke motors. These vessels are state of the art fishing machines, set up to fish four guests comfortably. 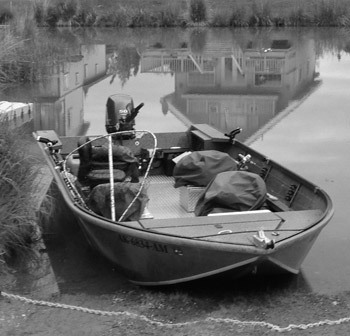 Our boats are equipped with comfortable bucket seats, seat boxes, plenty of dry storage, diamond plate floors, fish box and many more features that make for an enjoyable day of fishing. They are spacious, wide, stable, clean, and safe. They make great fishing platforms and are super comfortable to fish out of. 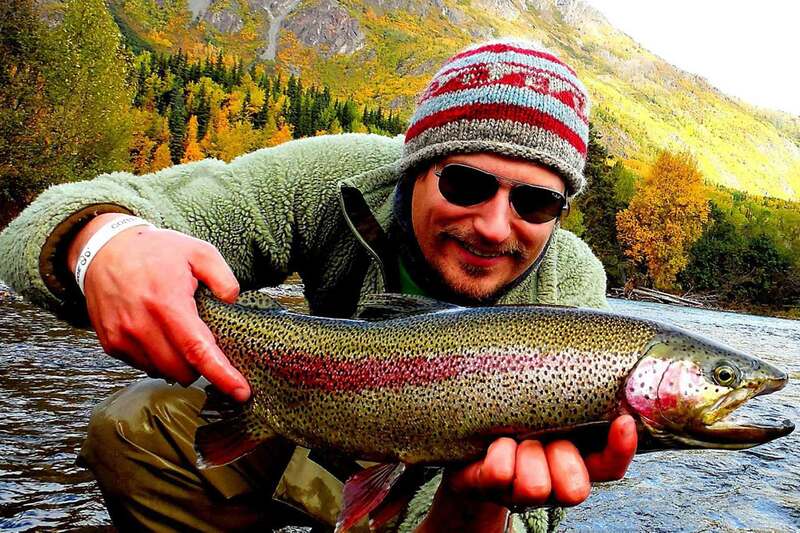 The key to a successful fishing trip is having an experienced guide and the proper gear. We will provide you with elite equipment. Our rods and reels are light, responsive, sensitive, and durable. There is a rod for every fishing technique and a reel to match. 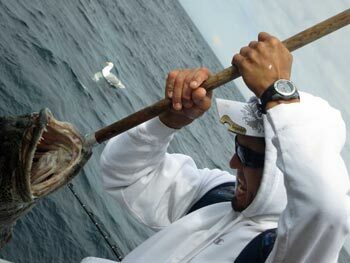 Fishing with quality gear can make for dynamic fishing opportunities. We spare no expense to ensure you fish with the very best. 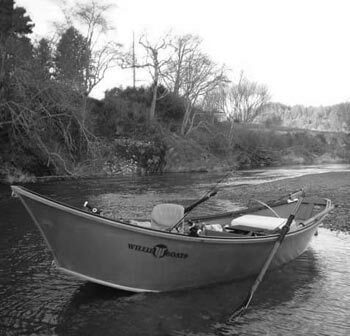 The rivers and saltwater fisheries we guide are vast and each one has a slightly different run timing. This chart shows approximate run timing for the various species we target. Please call us to talk about the specific dates you want to fish and we can help you choose the best locations and species to target.